An incident regarding Facebook, which triggered disputes and conflicts regarding compensation for using South Korea’s network, ultimately ended with South Korea’s telecommunication companies taking all of damage. 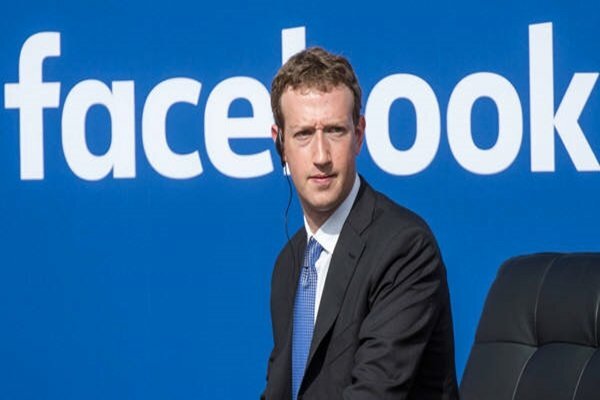 Even though they extended international circuits by investing millions of dollars for many years, they could not receive a penny from Facebook for using their circuits and network. It is expected that South Korea’s network industries will begin to voice their opinions about a need to fix irrational realities where they have to sacrifice for global internet businesses. SK Broadband announced on the 26th that it carried out an immediate measure that extended international circuits that connect South Korea and Facebook’s access point in Hong Kong. Because SK Broadband does not have its own cables that are under ocean that is between South Korea and Hong Kong, it rents international circuits from a different business. Just for renting them, it costs SK Broadband about $1.77 million to $2.65 million (2.0 billion KRW and 3.0 billion KRW) per year. On the other hand, it does not receive any compensation from Facebook. Problem with this is that this is only a temporary measure. If Facebook users face inconvenience again due to increase in traffic, SK Broadband will have to extend international circuits again. There is a limit on how much SK Broadband can collect from its members regarding extension of its network because most of members use Facebook through wired internet (Wi-Fi), which is a flat rate system. Although South Korean businesses have to ask Facebook to pay for using their international circuits, currently there aren’t any regulations that will force Facebook to do so. Korea Communications Commission only investigates Facebook’s act of changing routing, it cannot dare to force Facebook to pay for using international circuits. Ministry of Science, ICP and Future Planning also says that there aren’t any solutions currently rather than asking Facebook and South Korean businesses to settle on their own. If there are more incidences like this in the future, then South Korea’s network businesses will have no choice but to take on all of damages. Fact that South Korea’s internet and contents businesses have to pay tens of millions of dollars every year for using their own circuits is a serious problem. Due to an unfair structure of competitions, many South Korean businesses are losing their markets to foreign businesses. Currently South Korean Government or South Korean businesses do not even know how much Facebook, which is a limited liability company that is not obligated to make official announcements, makes in profit in South Korea.